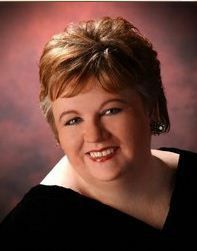 Associate Director of the School of Music and assistant professor of voice Cristy Lynn Brown will perform as a guest soloist with the North Carolina Master Chorale during the opening concert of their 70th season on Nov. 4 at 3 p.m. in Meymandi Concert Hall in Raleigh’s Progress Energy Center for the Performing Arts. The North Carolina Master Chorale is one of the top choral organizations in the Southeast. Tickets for the performance are $22-$30 and available by calling 919/856-9700 or visiting ncmasterchorale.org.